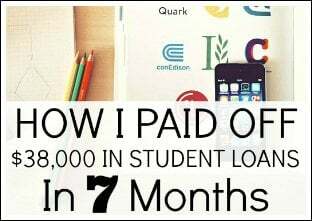 Are you interested in learning how to make money online? 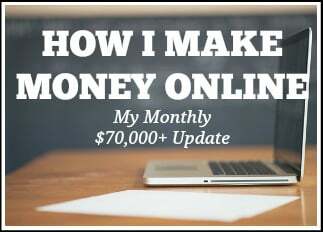 In this post, I will show you 10 different ways to make money online that YOU may be able to do. There are many legitimate online careers out there where you can earn a full-time living or at least some side income. Like I say in every one of my monthly online income reports, I love being able to earn a living online. 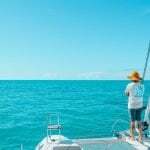 In addition to the fact that you can actually make money online, other positives include that you can be location independent, your business expenses most likely are going to be low, and you can work from home! 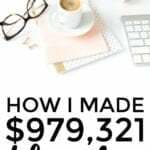 Today I am going to show you how to make side money or a full-time income with the 10 different ways to make money online below. 1. 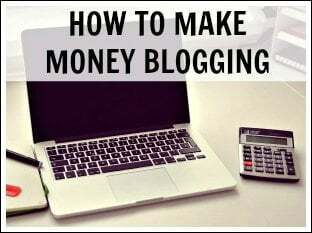 Create a blog to make money at home online. 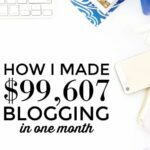 Blogging can be a fun way to make side money or even a full-time income if you put enough hard work and time towards it. I make over $300,000 a year through my blog and I expect it to keep growing. 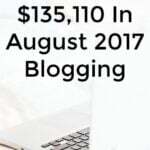 With blogging, you can make money through advertising, affiliate marketing, sponsorships, reviews, partnerships, e-courses, ebooks, and more. 2. Work in customer service from home. If you are interested in learning how to make side money then working in customer service may be for you. You could work for a call center, for example, where phone calls from customers are routed to you. 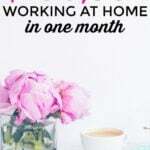 The pay for work from home customer service positions usually ranges from around $9 to $11 per hour. For a work from home customer service position, you will most likely need a computer, phone, and internet. In order to have and hold a customer service position, you probably need to have some sort of customer service background, such as in retail or at a restaurant. You should be friendly, be able to handle problems without getting mad at the customer, and be a good listener. Another way to work in customer service would be if you helped customers through an online chat. We've all seen these. This is where a person might ask to chat with someone online (usually a popup that comes up when someone is on a company's website) to ask questions related to a product. 3. Freelance write to make money at home online. Freelance writing is the very first thing I did in order to make money at home online and it is something I still do today. Freelance writing can be a fun way to make money online if you enjoy writing. First, you will need to find someone to hire you. This means you will most likely need experience in order to gain experience. Don't worry, it is possible. 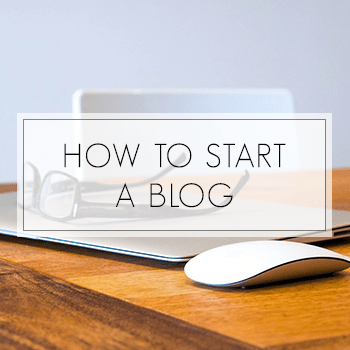 You can start by creating your own blog and writing on there first. This way future employers can see firsthand if your writing style will work for them or not. Then, once you are hired, you usually just e-mail the articles that you write to someone at the website, or you might write your article directly on their website. To become a freelance writer, the only items you will most likely need include your laptop and an internet connection. 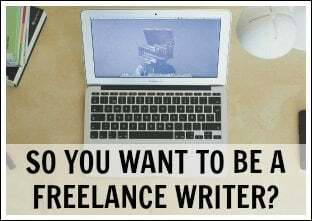 Related article: So You Want to Be a Freelance Writer? 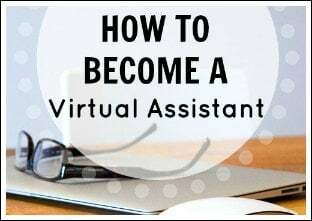 Another one of the 10 different ways to make money online is to become a virtual assistant. A virtual assistant helps a business run more smoothly. You can be contracted for one project (such as collecting data for research) or it can be a continuing job such as replying to e-mails and comments. Virtual assistant work can range broadly. There are many, many tasks that people hire virtual assistants for. I have two people who do virtual assistant work for me. 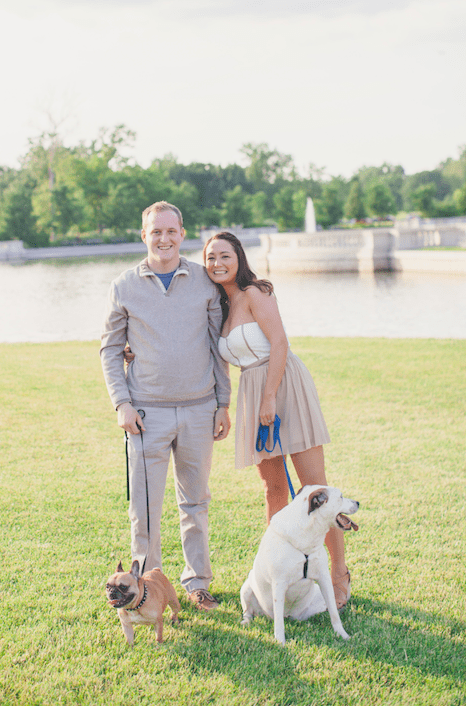 They help me with different areas of my business and it makes my life a lot easier. 5. 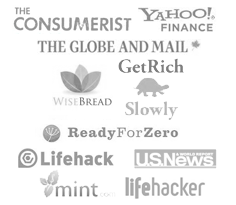 Test websites to make money at home online. I have personally used the services from this website on Making Sense of Cents to see what freelancers thought of my website. That is how I heard about this online job. 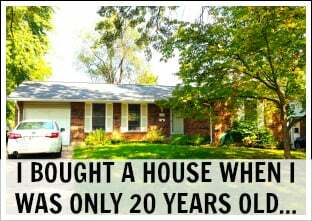 This is a relatively new way to make money online at home that I have heard about. User Testing is a website that pays you to test websites. You get paid $10 for each website you review and test, and $15 per website that you mobile test. If you are interested in learning how to make side money by testing websites, the tasks are relatively easy. What you do for this online job is that you will go on a person's website and it will all be recorded (just your computer screen is recorded as well as your voice so that customers can see what exactly it is that you are doing). You will navigate around the website, say what you like and dislike about it, what you recommend they change and more. You do not need to be a super technical person for this online job as they want real people to review websites to see what people really think. Do you have a skill that you think would benefit others? Something that's valuable enough where others are willing to pay you in order to learn from you? 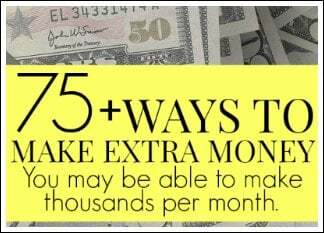 If so, then the next of my 10 different ways to make money online is to become a consultant. Consulting can cover many different areas. You may teach someone how to find new customers, how to lower their expenses, how to save time with a business process, and more. For me, I sometimes consult others on creating and owning a blog, as well as how to handle social media accounts more effectively. For a consulting career, you will need a laptop, internet, phone, and something that will allow you to do video calls. Selling online is such a broad topic to cover but it can be a great way to make side money. You may decide that you want to sell crafts that you make yourself online. You might go around to auctions and thrift stores and hope to find something worth a lot of money. Or, you might write a book and sell it on Amazon and online bookstores. There are many websites where you can sell your products online such as on eBay, Etsy, Craigslist, and countless others. In order to sell items online, you will need a laptop, internet, a camera, and, of course, your finished product. 8. Tutor online for side money. Depending on what you are knowledgeable in, there are many topics you may be able to be a tutor for. These include different languages, math, history, science, entrance exams, and more. You can start your own tutoring business or you can sign up for a tutoring website that finds clients for you. Tutoring pay can vary widely depending on what exactly it is that you are teaching. 9. Answer surveys to make side money at home. This can be a nice little way to make side money online at home. 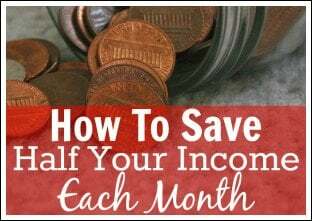 No, it won't make you rich, but if you have some spare time then it can be nice since you can do this on your own schedule just by answering a few easy questions. Survey companies I recommend include VIP Voice, American Consumer Opinion, Swagbucks, Survey Junkie, Clear Voice Surveys, Product Report Card, Survey Club, ProOpinion, Opinion Outpost, YouGov, Survey Spot, Pinecone Research, Prize Rebel, and Harris Poll Online. They’re free to join and free to use! You get paid to answer surveys and to test products. It’s best to sign up for as many as you can as that way you can receive the most surveys and make the most money. Lastly, InboxDollars is an online rewards website I recommend. You can earn cash by taking surveys, playing games, shopping online, searching the web, redeeming grocery coupons, and more. Also, by signing up through my link, you will receive $5.00 for free just for signing up! 10. Help others with their resumes. 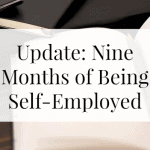 A little over one year ago, I interviewed a reader who ran a resume business. She showed us how others can learn how to make side money by helping others create great resumes so they can land their next job. This is a way to make money at home online since all you would need most likely is a laptop and a cell phone. You would also most likely need a website and social media accounts such as LinkedIn, Facebook, and Twitter so new clients can find you. 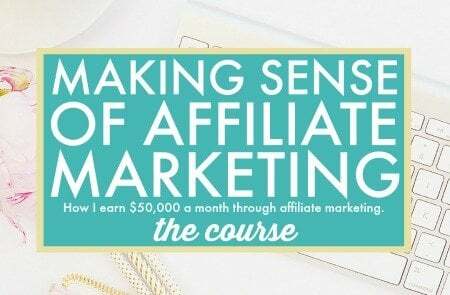 Are you interested in learning how to make side money online? 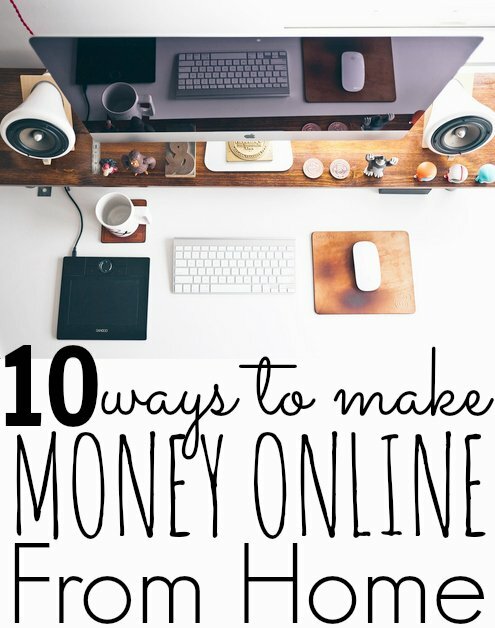 What other ways are there to make money at home online? Thanks Michelle! Question for you – what would you say are the 3 most important things a new blogger should focus on doing consistently in order to grow their blog? 1 – Building trust with your audience and providing high-quality content. 2 – Pinterest. 3 – Networking with other bloggers. As a former banking employee and call center customer service representative, I do believe customer service is a marketing effort and here’s why. At one company I worked with in the past in 2003 – 2004 before the company folded, I managed multiple accounts as a call center customer service representative. I managed inbound calls for the guthy-renker account, Beretta firearms, Back to Basics toys, Discovery Channel, and W-Hotels. Most of these customers called in to inquire about either orders they placed or wanting to cancel certain things in their customer plan. An example would be when a customer purchase the guthy-renker Proactiv Solution and started receiving additional monthly shipments of guthy-renker vitapower vitamins or guthy-renker Principal Secret vitamins as an upset. The company would automatically deduct additional fees from the customers savings or checking account in addition to printable secret vitamins as in upset. The company would automatically deduct additional fees from the customers savings or checking account in addition to the monthly deductions or monthly shipments of proactive facial in care solutions. Most customers would call in canceling the vitamins but as a marketing effort, I strove to retain business and win new business by doing what I could within my power at the time as a call center customer service representative to convince the customer to keep the vitamins yes. I racked up a few good customer winbacks when they started noticing my hard work, but was never given a pay raise. In fact, I was so good at it back in 2003 – 2004 that Guthy-Renker flew one of their young executives from Los Angeles, California to the call center in New Castle, Delaware. At the time, they wanted to know how I was able to keep my numbers so high and maintain my Mantra of keeping numbers abnormally high beyond expectation while I continue to “do what’s best for business.” I’ve always been a numbers driven person since 1997 when one of my serious banking jobs was formerly working as a temporary employee at First USA Bank. If there’s anything I learned as a customer service representative and as a banking employee working through a temp agency back in the day, it’s too pay attention to everything the customer saying and be quiet. The customer will give away clues during the course of the conversation that will tell the representative – employee what they’re issue is and how the representative and customer can work together to come to an amicable solution. Being quiet and listening to the customer is everything. Doing so can easily cell the customer anything without trying to sell and builds trust, keeping the customer coming back for more. I couldn’t agree more to this! 🙂 I had my worries of not having the enough budget right after I decided to quit my 9-5 job 2 yrs. ago to parent my kids full-time. 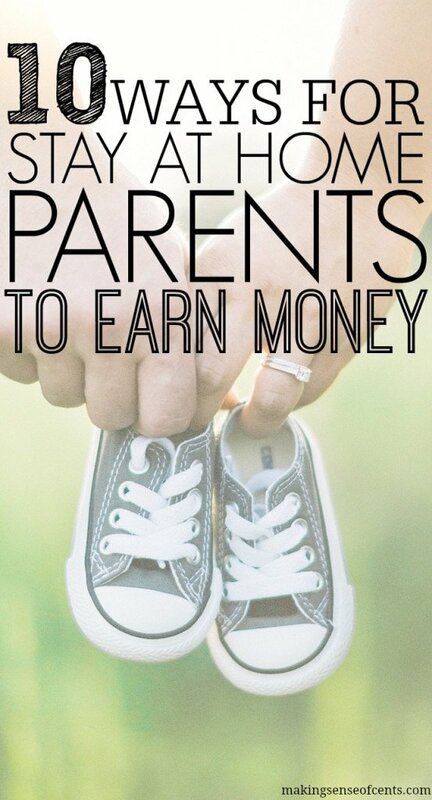 I knew I had to explore opportunities of earning extra income to help with our finances. Never knew making money online was even possible back then. 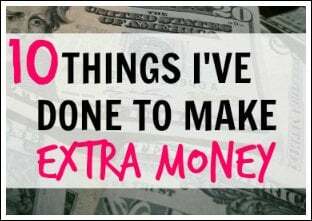 I have been doing paid-surveys online and can truly attest that you can earn cash even at the comfort of your own home. Just be extra careful and research which sites are legit or not. I know I also have this passion for writing, so I might explore freelance writing as you have suggested, Michelle. Thank you and all the best!